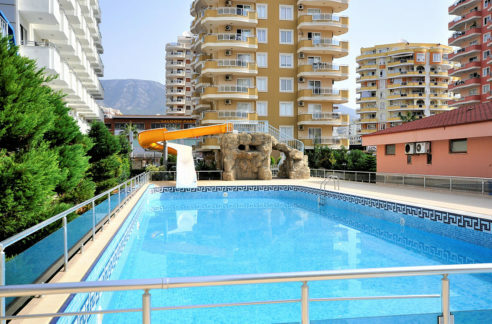 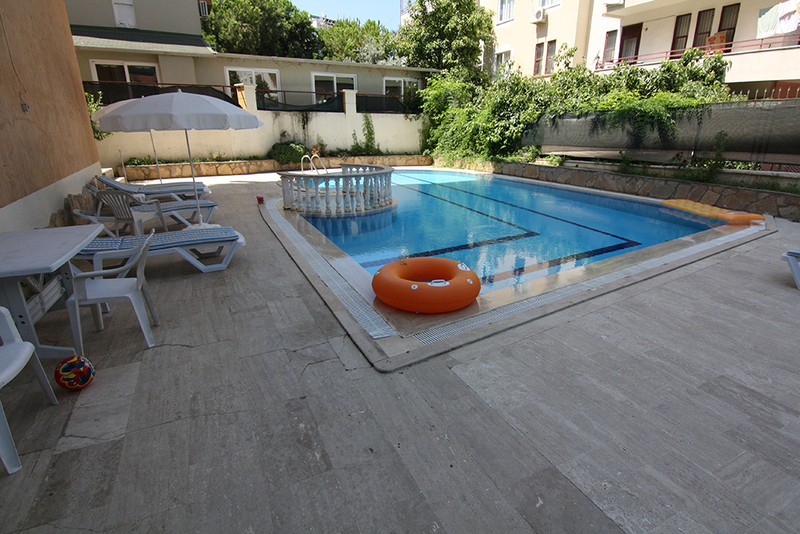 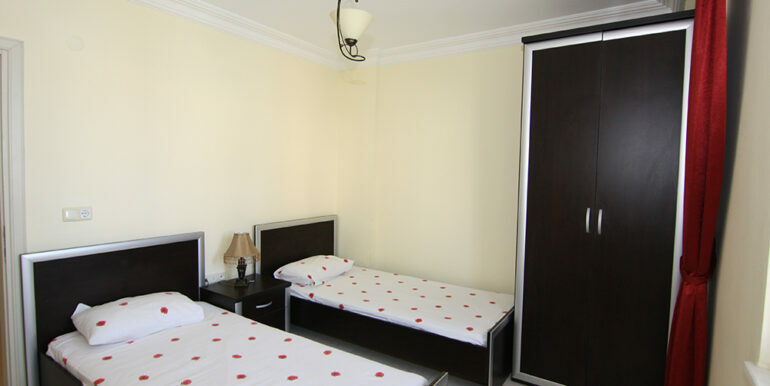 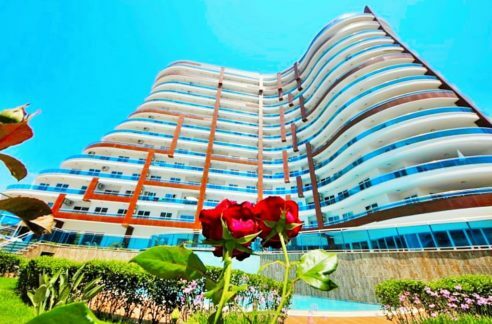 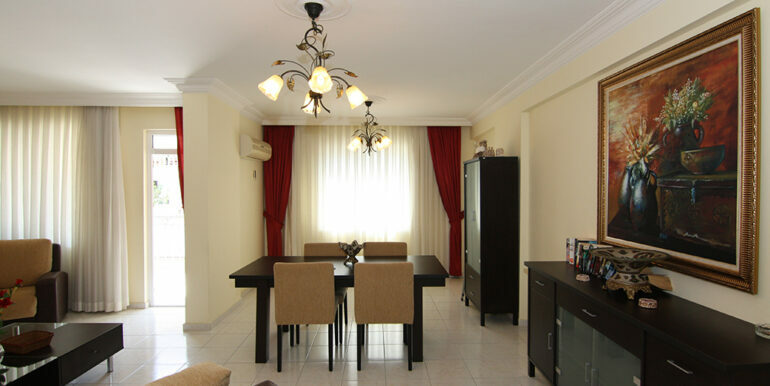 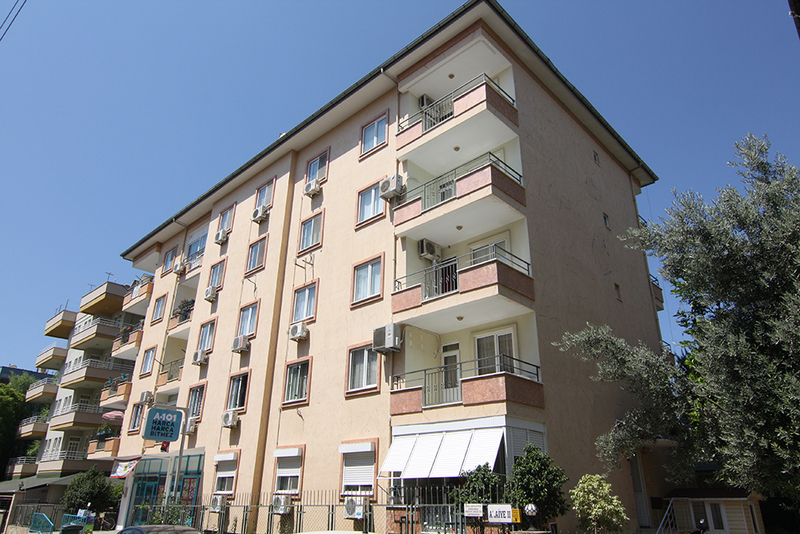 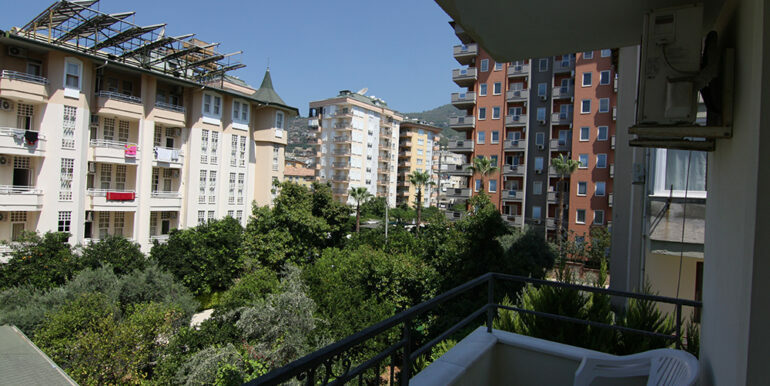 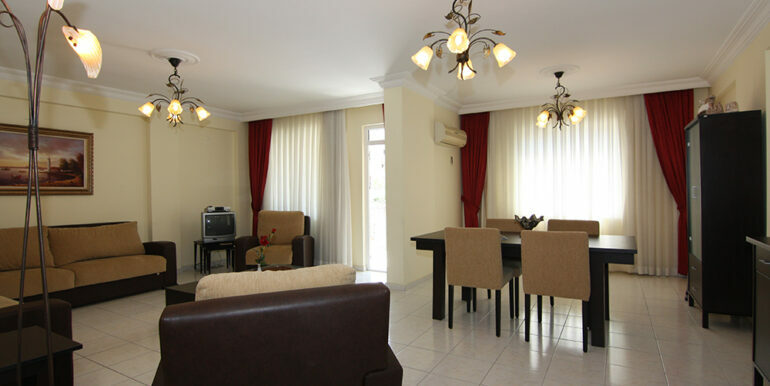 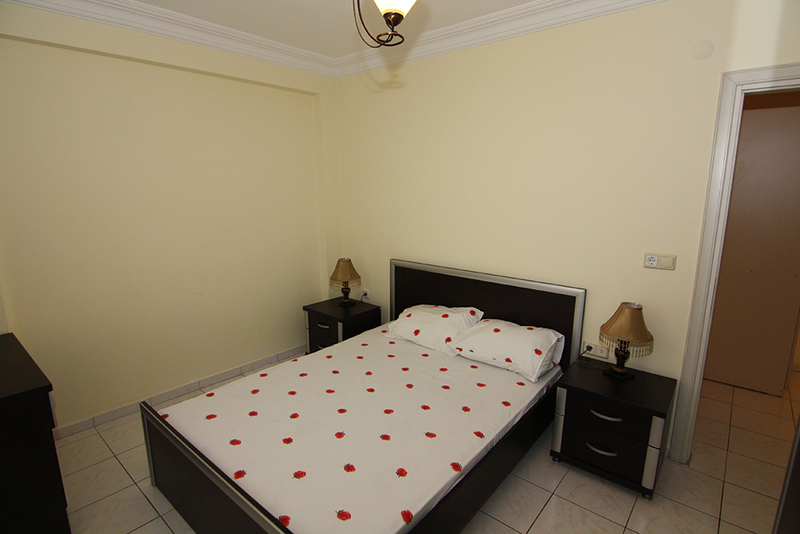 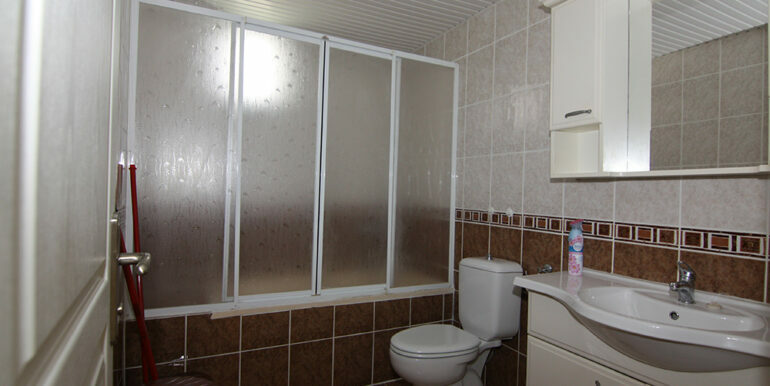 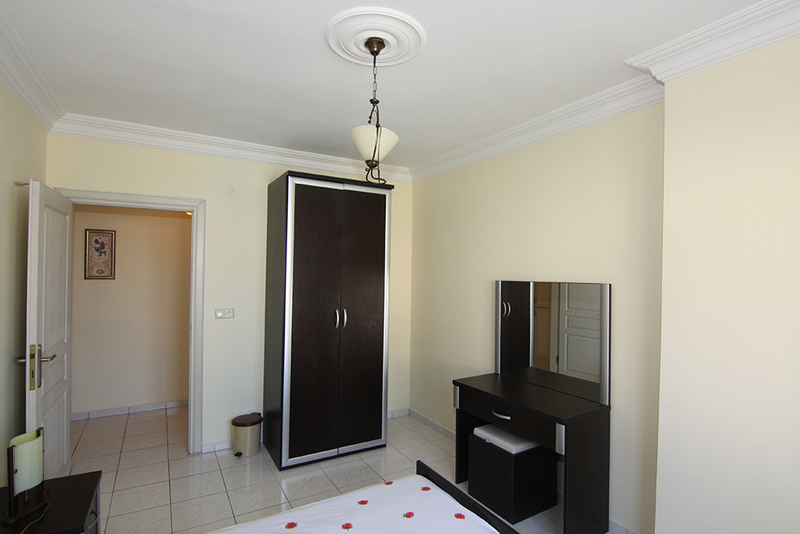 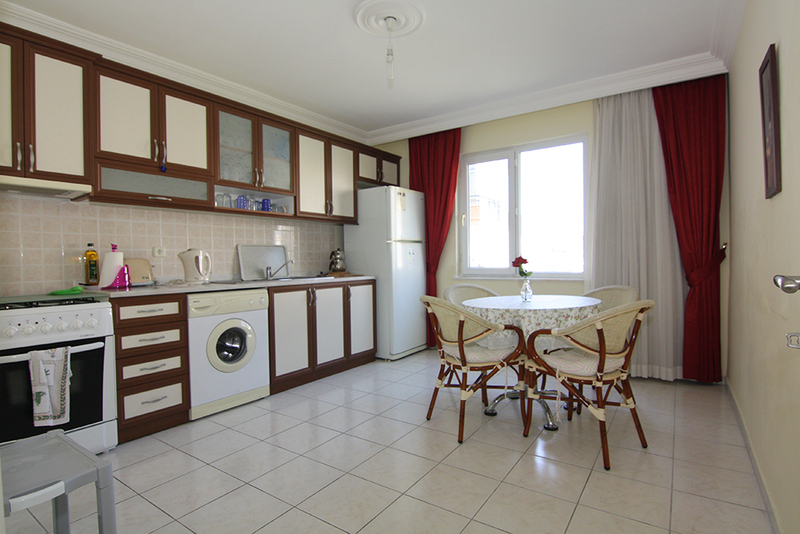 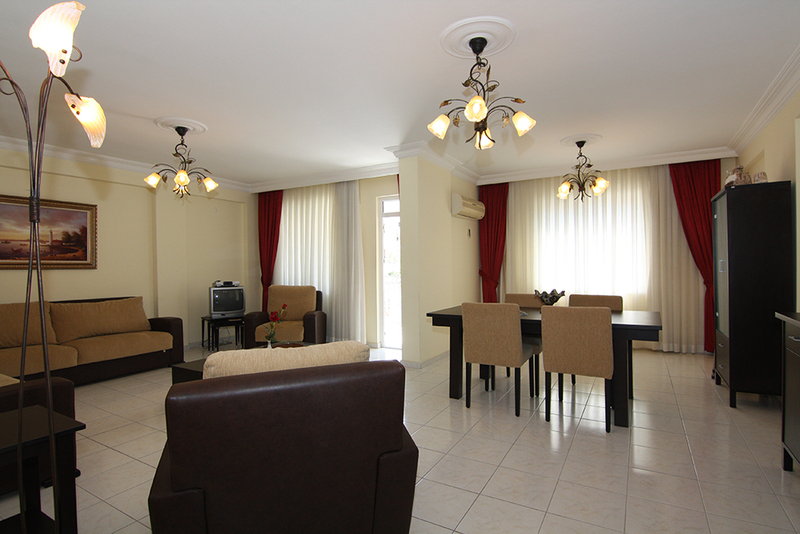 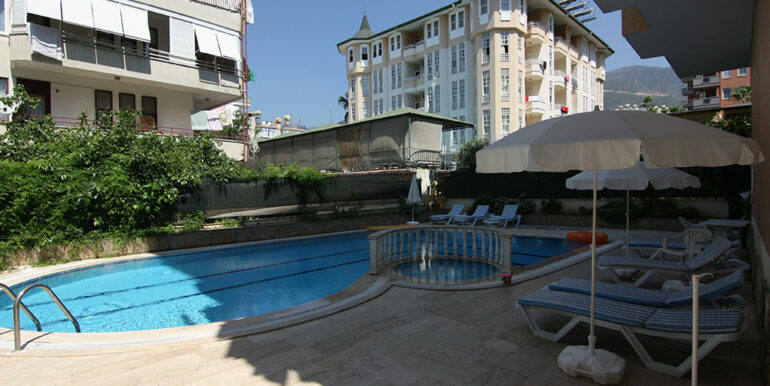 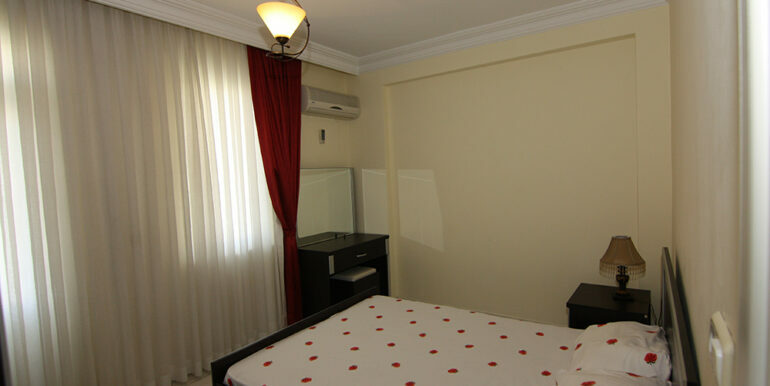 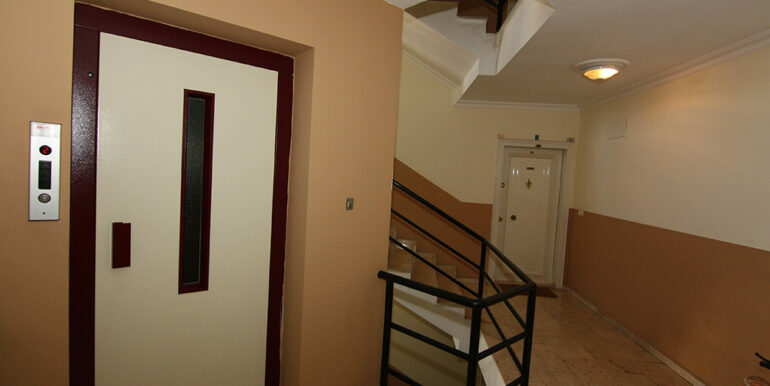 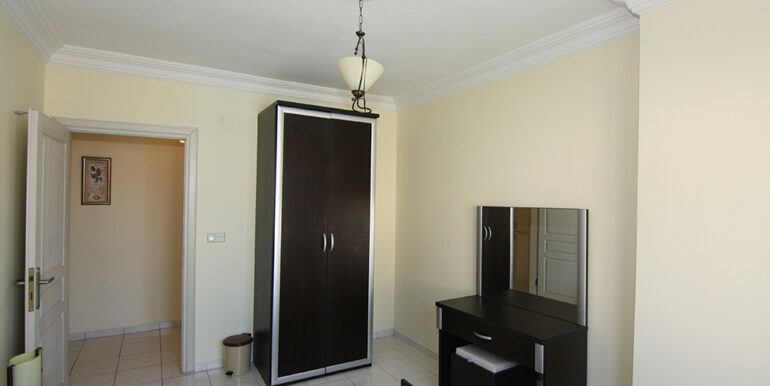 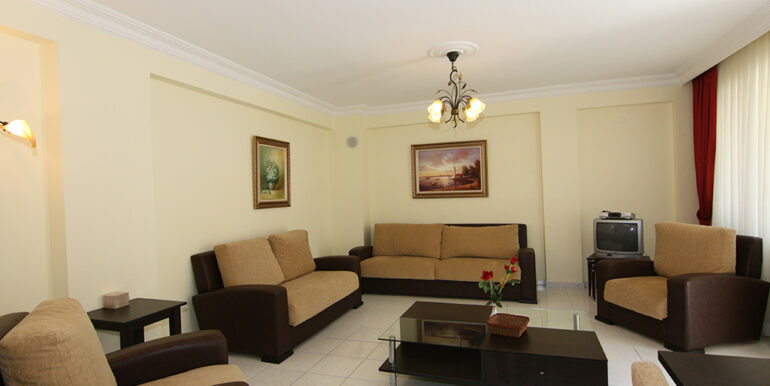 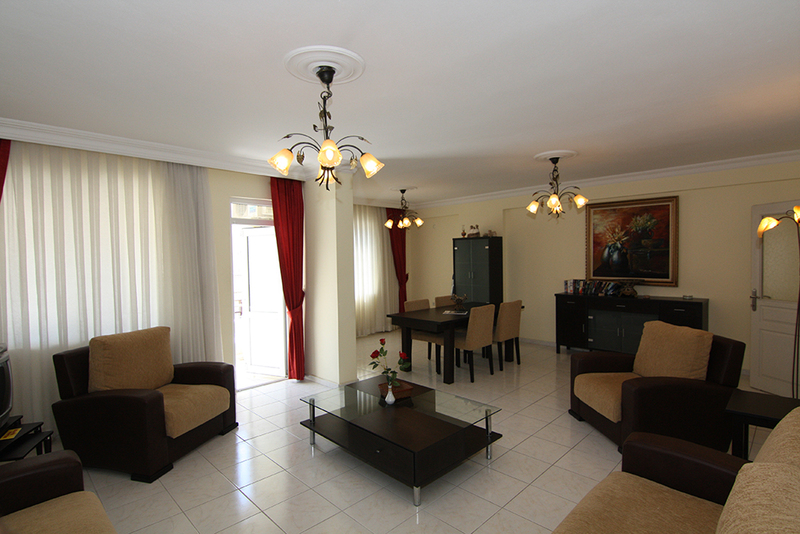 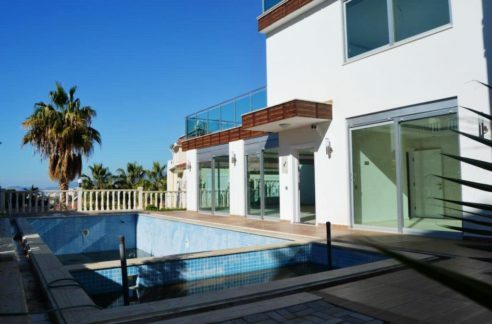 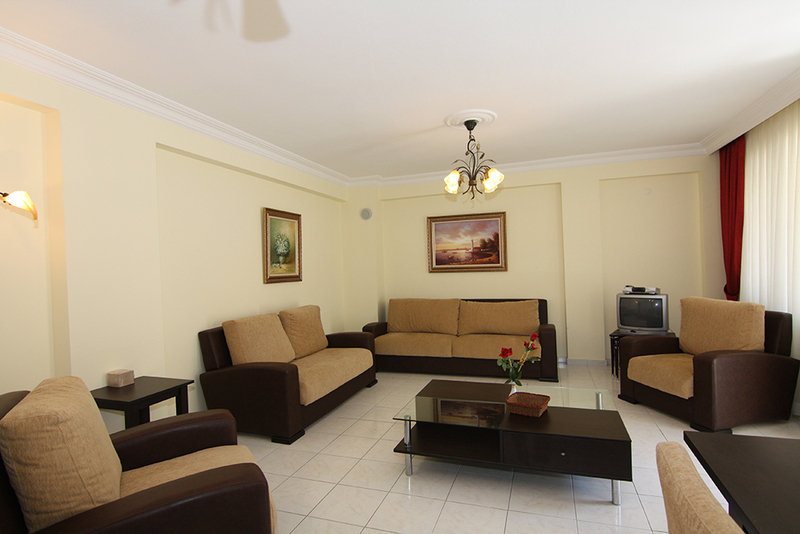 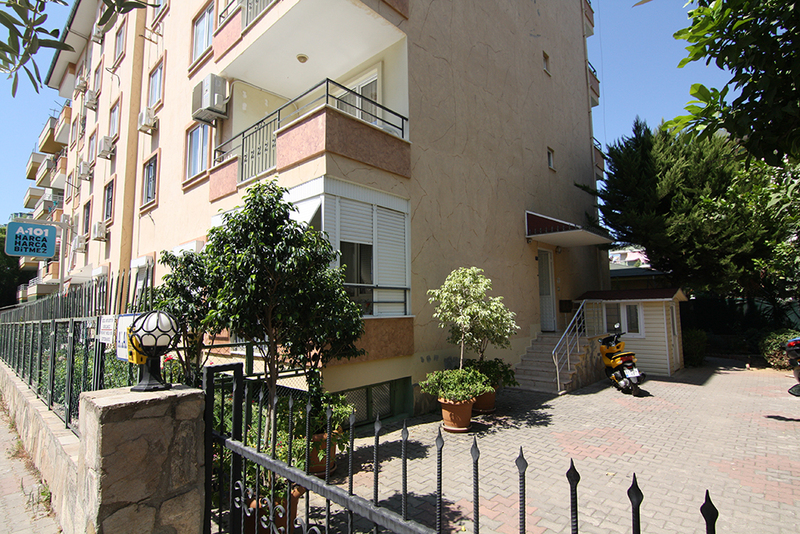 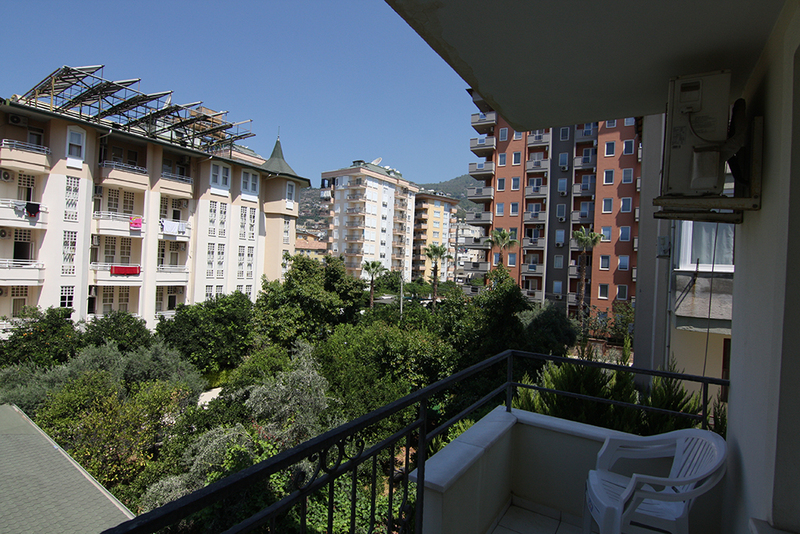 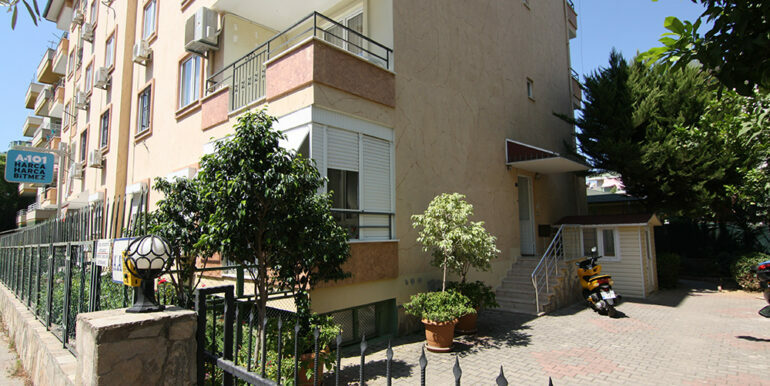 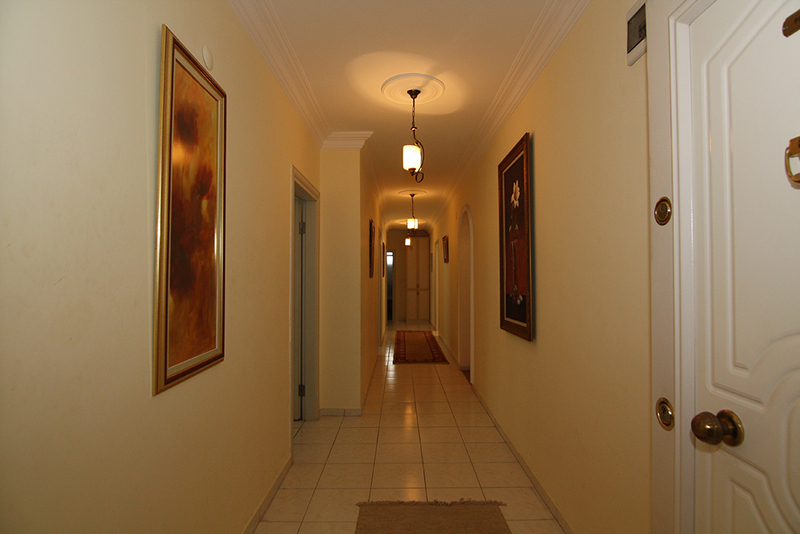 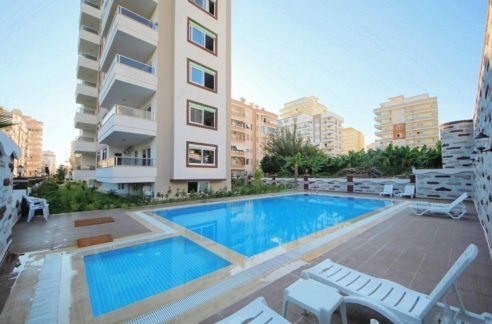 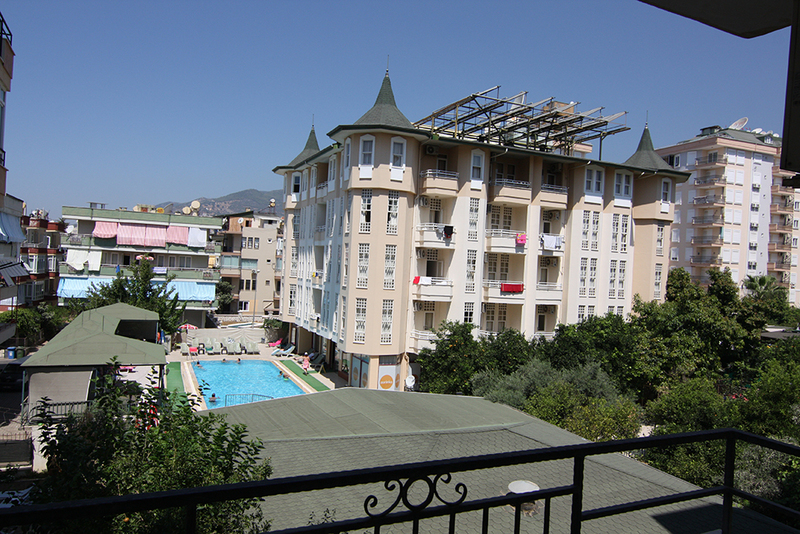 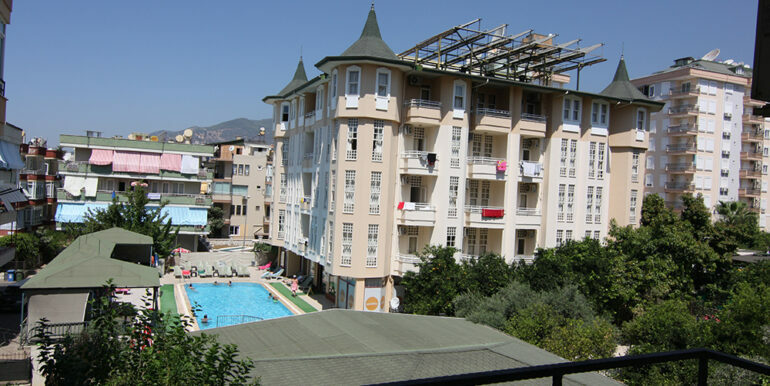 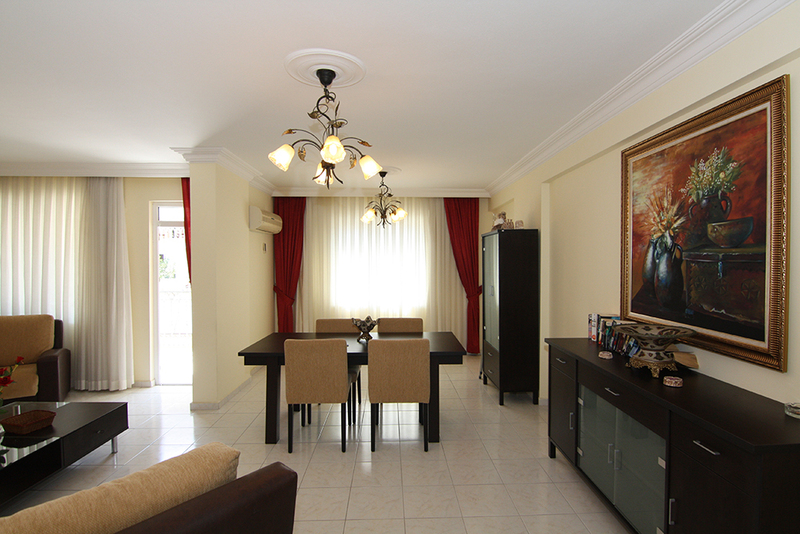 The apartment is located in centrum Alanya 700 meters to the beach. 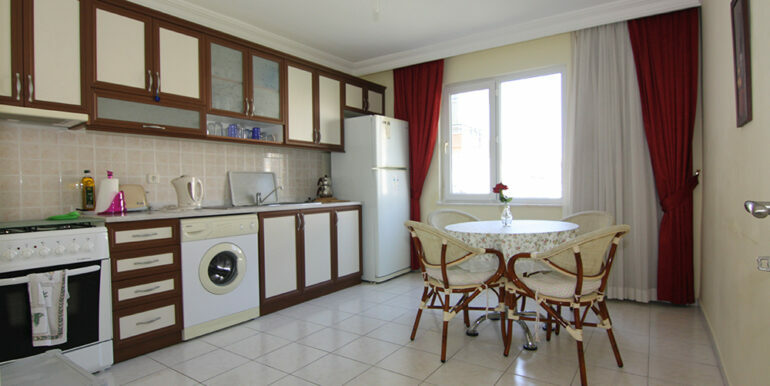 The apartment is 160 qm with a living room, separate kitchen, 3 balconies, 3 bedrooms and 1 large bathroom and guest toilet. 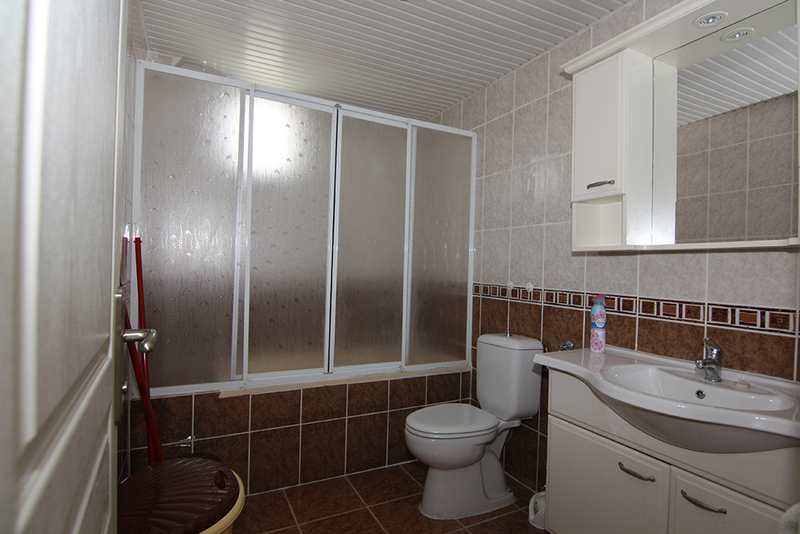 Guest toilet can be turned easily to a bathroom. 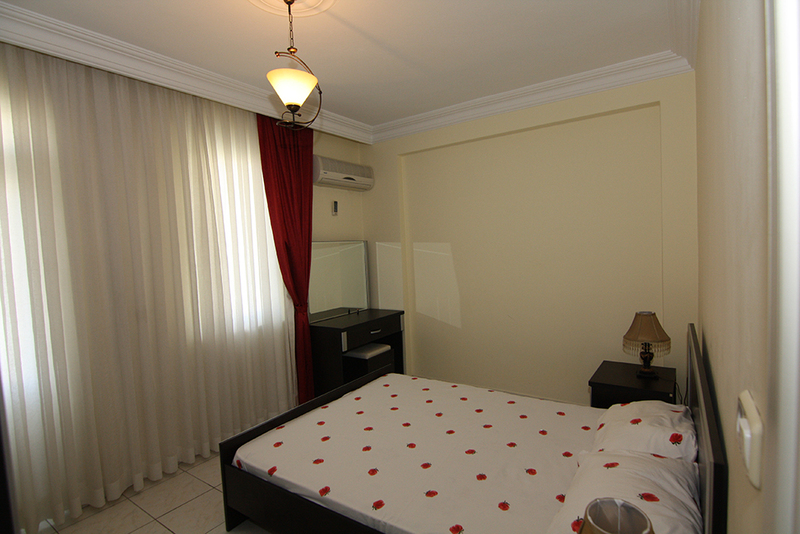 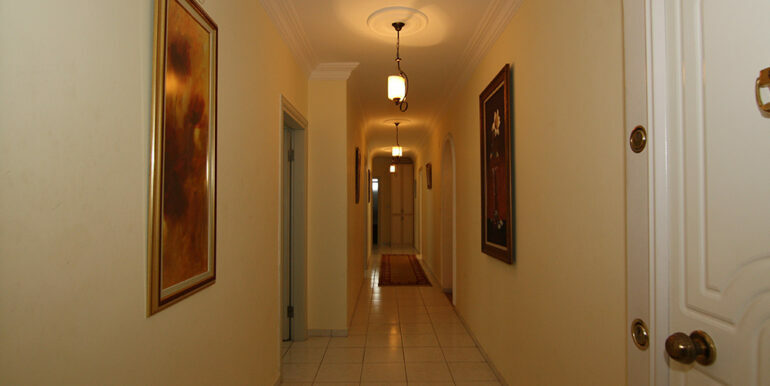 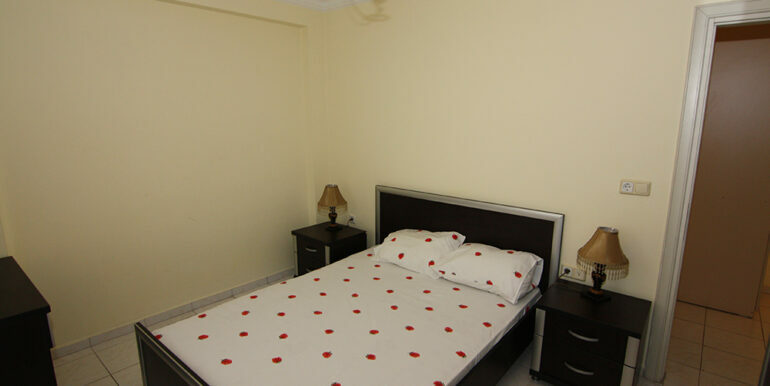 All rooms have air-conditioning. 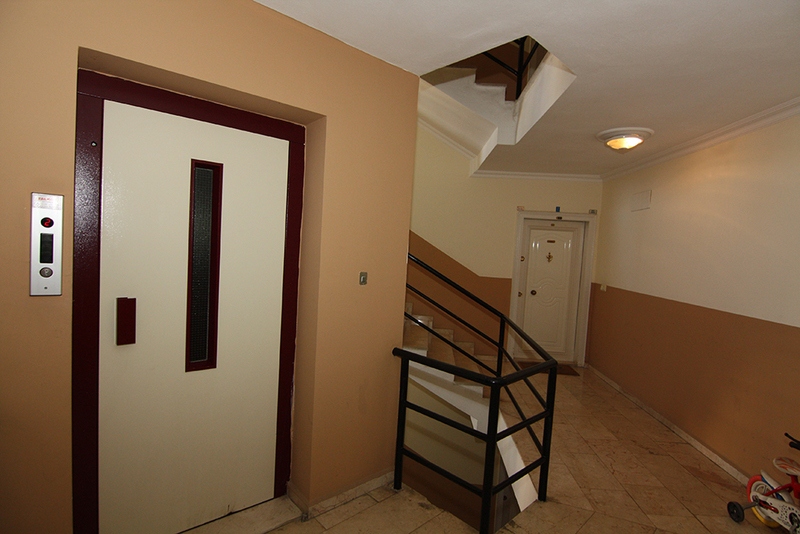 There is also private cellar at the roof area. 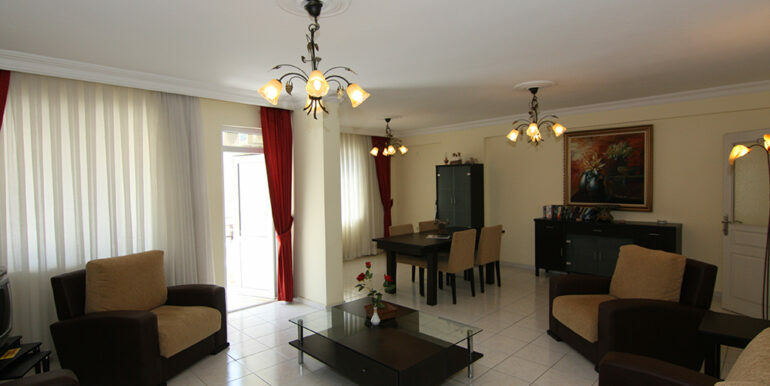 The apartment will be sold fully furnished. 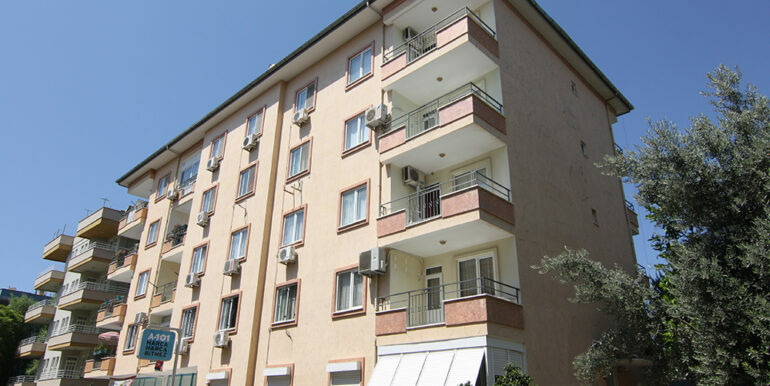 The building in total consists of 20 apartments. 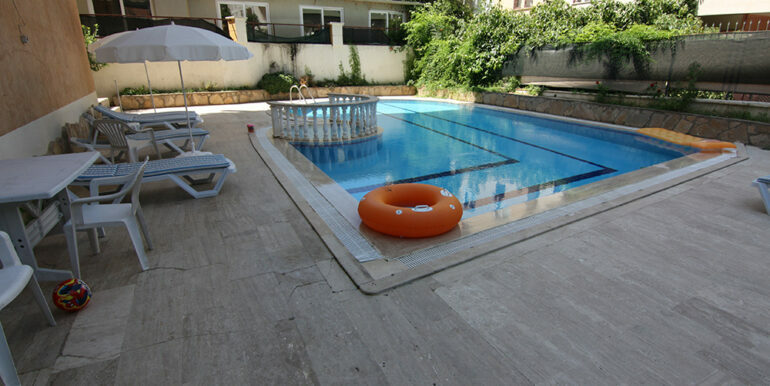 There is a nice garden, pool, generator and caretaker.